Travel with Bob and Kate while we watch Dutch spring come to lie before our very eyes. We will discover the enchanting waterways and historic gems of the Low Countries. With 10 included tours, onboard entertainment, and a plethora of cultural discoveries, we will enjoy Holland and Belgium in an unforgettable way. We will enjoy the splendor of world-famous Keukenhof Gardens, the historic and culinary delights, of Belgium as we tour the artistic Antwerp and medieval Bruges. In addition we will visit the 19 UNESCO-designated windmills of Kinderdijk and interact with the local families and businesses while soaking in the culture. No heavy plein aire equipment to lug around while we are painting villages, town squares, churches and landscapes. 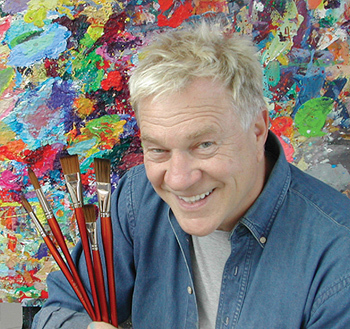 Bob will demonstrate every day, sketching, color pencil and watermedia techniques he uses in his studio. He will help you to feel lighter, see clearer and paint the way you have always wanted to paint. Bob will also share his popular "Four Cs to make a Goof-Proof Painting," his Goof-Proof Color Wheel technique as well as his gallery and museum experiences. Bob has updated his supply list and this version is more concise. Students can pack so everything is portable, with easy set-up and take-down. Every painter will tell you that an important (and most enjoyable) part of being an artist is to paint outdoors. For centuries many of the world’s great artists have painted on-location to capture fleeting moments of exquisite color and light. These artists often translated their sketches in the studio to become the most important works of art. Join Bob Burridge March 28-April 7, 2020, for a fun way to learn and experience this classic art form. The group will travel together to some of the most beautiful painting sites. Each day, Bob will demonstrate and teach you how to translate the landscape into art through a series of simple lessons and exercises. The group will have ample painting time to complete a comprehensive painting focusing on that day’s objective. At the end of each day the group will meet for a critique and discussion of the next day’s plan. 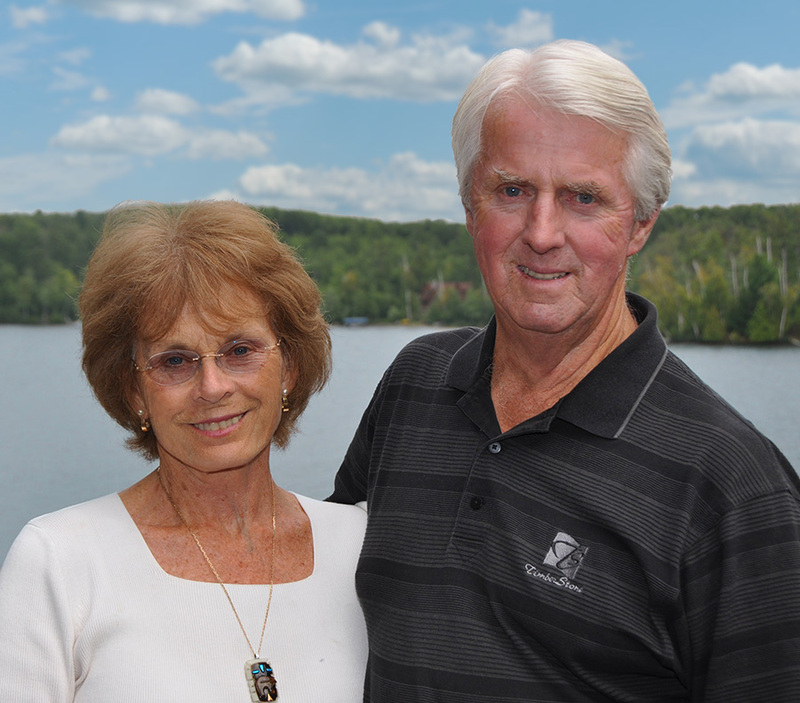 Demonstrations, practice lessons, and plenty of individual assistance are the hallmarks of Bob’s workshops. The mission of this workshop is to enjoy the outdoors with a group, guided by a master while experiencing the creative process.